But Damien’s past continues to threaten their future. A man once obsessed with Damien’s sister is now after his one and only love, Allison. The woman who came before Allison is determined to captivate Damien’s heart. And Damien’s best friend is somehow playing a part in it all. 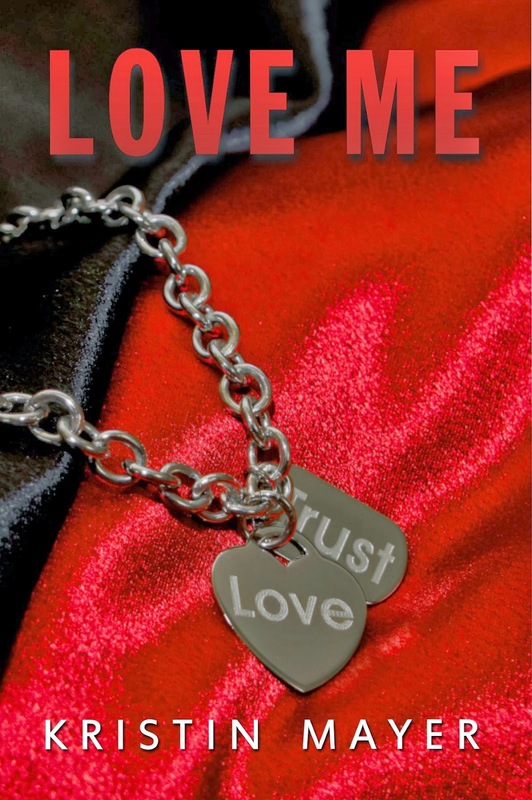 I read Trust Me and was fortunate enough to jump right into reading Love Me. At first, I was unsure of Damien with how intense he was and how he was set on protecting Alli. But after finishing Trust Me and getting Damien's back story, I was a true Damien Wales Fan !!! I was on the edge of my seat reading Trust Me and in Love Me there were so many twists and turns that sucked me into the story that I could not put the book down, because I was dying to know what happened next. Damien's past is coming back to haunt both him and Alli. Damien's sister was murdered, but the killer was never found. In Trust Me, Damien was receiving newspaper articles around the yearly anniversary of his sister's death from an unknown source. After Damien's head of security takes a closer look, he uncovers a few clues that Damien didn't notice. The person who killed Damien's sister, is now after Alli. Damien wants to keep this information amongst themselves because he cannot trust anyone. Alli's safety is at stake, and Damien vows to do everything in his power to keep her safe. Damien comes to realize the people he thought he could trust aren't who he thought. He also realizes in order to keep Alli safe, he will have to trust people he thought he couldn't. Alli still wants to try and live life as normally as possible. She does not want their life consumed by this, but Damien refuses to leave Alli without 24/7 security. What do you know when the one you love life's in danger? Can you protect them? What lengths will you go to protect them? Damien will take a life in order to protect Alli. He refuses to lose another person he loves to this psycho. Will their love be able to withstand all of this drama? Can Alli and Damien have a normal life if the killer is never caught? How long can they keep living in fear? Can Alli trust Damien to protect her and keep her safe? Alli is the air that Damien needs to breathe. Damien becomes Alli's world. It's his greatest wish to make it beautiful again. This is one of my favorite scenes in LOVE ME. 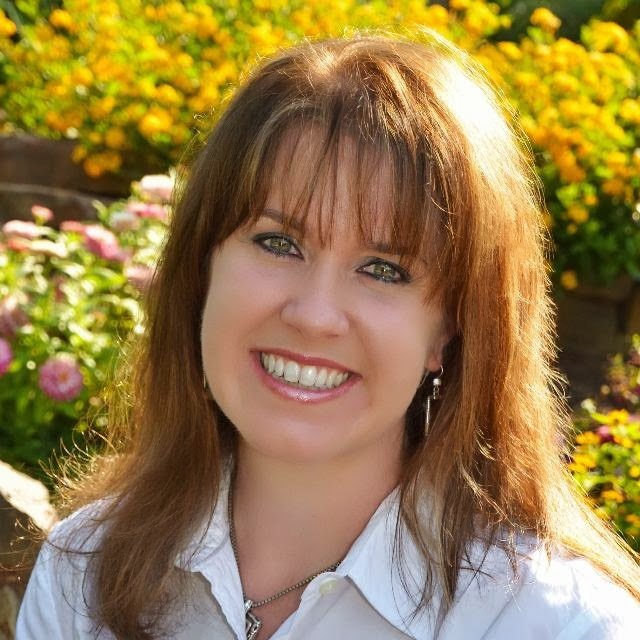 I want to tip my hat to Kristin Mayer. I absolutely LOVE this series !!! The intensity of Damien was off the charts, and I kept wanting more. The love that he has for Alli is undeniable. She was his, and he was hers. Alli and Damien need to trust their love for each other and not allow outside forces effect them. There were times that I was like, how much more can this couple go through. But the saying it true; what doesn't break you, only makes you stronger. I believe that all of what Alli and Damien had to endure, made their love for each other stronger and their bond inseparable. I am looking forward to losing myself in Promise Me. I am anxious to get Alli's best friend, Sam's story. The last statement and somber tone in his voice has me instantly pulling back from the window. He sends a quick text, and then he grabs the nape of my neck and pulls me to him. Whatever was missing is back in full force and then some as my body warms, and he begins to penetrate all my senses. The familiar haze comes over me, and the world completely begins to slide away. I’m not even waiting for foreplay as I wrench my shirt and bra off my body. Damien’s warm mouth immediately encapsulates my breast, and I arch at the pleasure that begins to radiate down to my core, igniting a burn down there. I need my husband shirtless now. I go to the bottom of his thermal shirt and start to pull it up. He immediately disengages from my body as he takes over, and he has it over his head and discarded in about a quarter of the time it would have taken me. In one movement, he’s picked me up and laid me out on the limo floor. I try to do a seductive smile, but then his finger slides down my cleft and dips into my core. I arch off the limo floor. He undoes his pants enough to free himself, and he is on top of me immediately. I open my legs up in invitation and whimper at the friction as he enters me.